Central Stn was a bold experiment to see how social media tools and networks could be used to promote and support emergent creative talent. Launched in September 2009, the project ran for eight years. 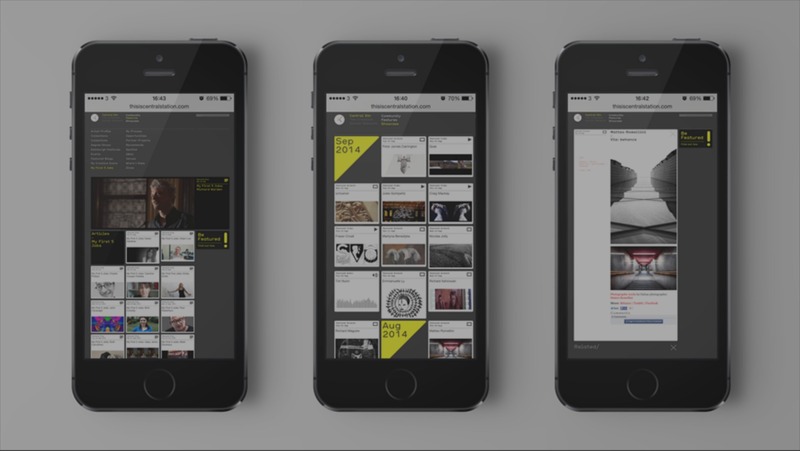 Born out of a need for a creative platform to broaden, deepen and widen engagement with contemporary art, film and design. Censta offered creatives a series of events, commissions, funds and new opportunities. In addition to promoting our members work we featured digital collections not previously seen online. Central Station was created by ISO and was funded by Channel 4 and Creative Scotland. The Central Station book was a celebration of the first year of the project. 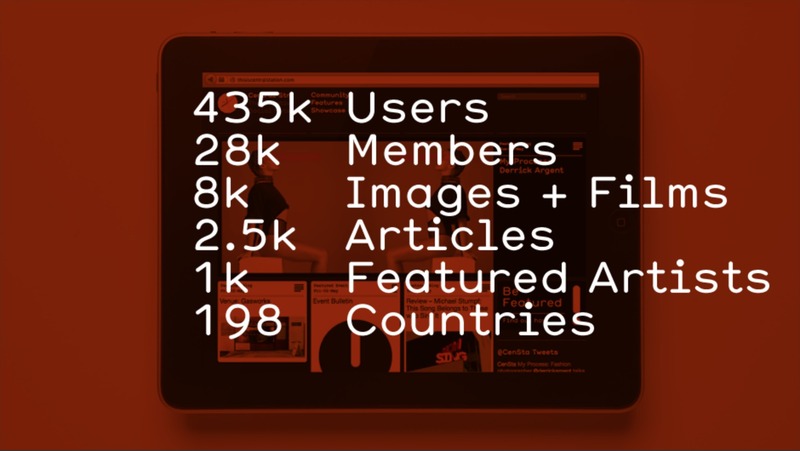 Featuring the work of 120 members, specially commissioned essays, project documentation and analytics — visualising a digital platform through a physical object. Realised as a limited edition of 500 copies. We have archived the last version of the website. 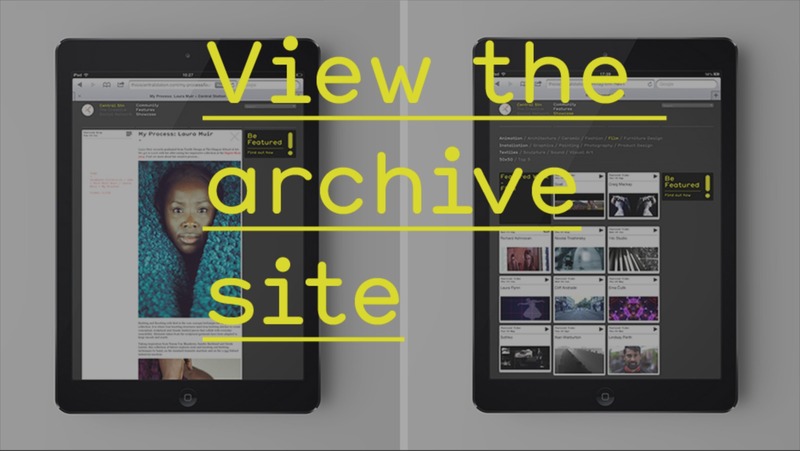 This includes live links to all the artists, collections, articles and project documentation. Censta was run as a not-for-profit project, we never hosted advertising or released our members data. All works within are owned by the original creators. Special thanks to all our members, followers, partner organisations and sponsors.